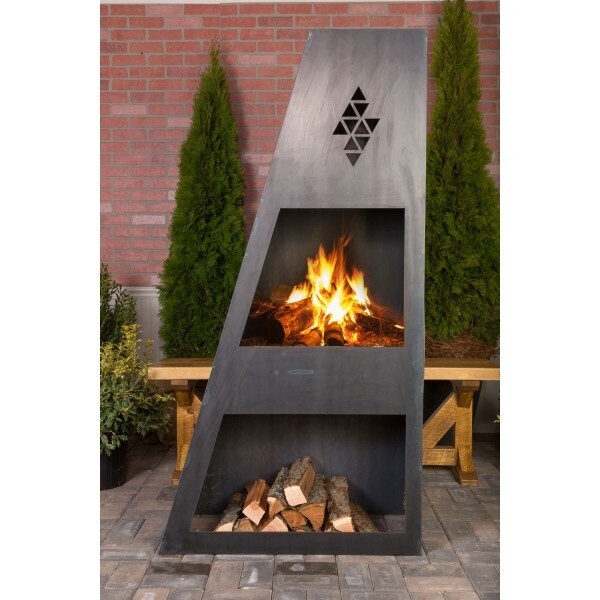 Flame King Steel Outdoor Fireplace by Ember Haus. Hand worked steel European style outdoor fire place. Made from solid 12 gauge heavy duty steel that will last for years and years without any maintenance. 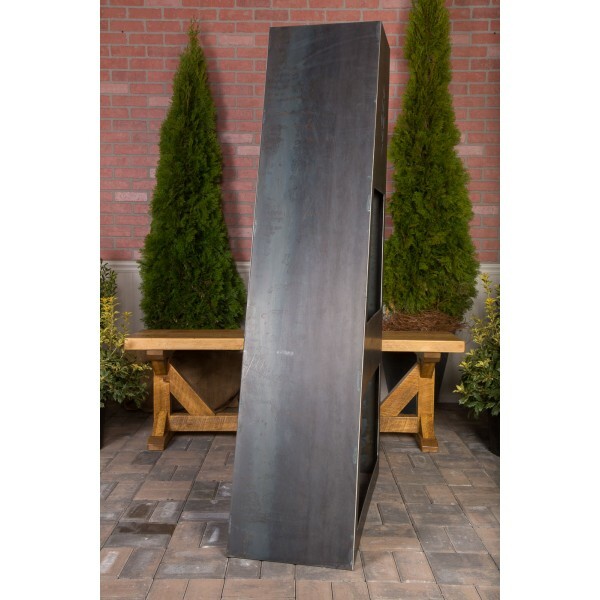 Truly a one of a kind works of art and terrific conversation pieces to go along with any outdoor decor. 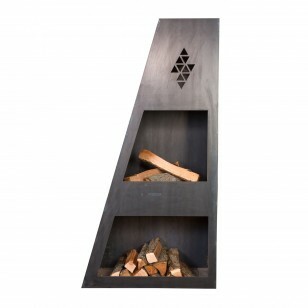 Ember Max Outdoor Fireplace by Ember Haus. Make great memories with evenings surrounded by friends. European inspired designs made from heavy 12 gauge steel. Ember Haus’ outdoor fireplaces will develop a rust patina adding to the unique design.